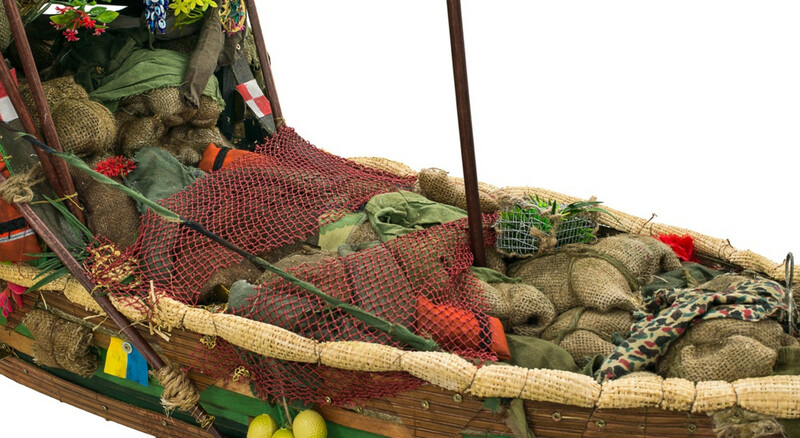 Hales is delighted to announce the inclusion of works by Anwar Jalal Shemza and Hew Locke in the exhibition Home Is a Foreign Place: Recent Acquisitions in Context, at the Met Breuer, New York. This exhibition will present a diverse group of paintings, sculptures, installations, and videos made between 1944 and 2016 by artists from across the globe. Highlighting recent acquisitions in new areas of expertise from Latin America, South Asia, and the Middle East, North Africa and Turkey, alongside existing icons from The Met’s collection, this thematic exhibition will ask viewers to reconsider what it means to make a home in the world, whether by chance, necessity, or choice.